The ultimate multitasker! My versatile, 5-in-1 complexion product is my must have. It acts as a primer, tinted moisturiser, BB Cream, CC Cream and a foundation depending on your needs. The oil-free formula evens skin tone and gives your complexion a dewy finish. The ultimate multitasker! My versatile, 5-in-1 complexion product is my must have. 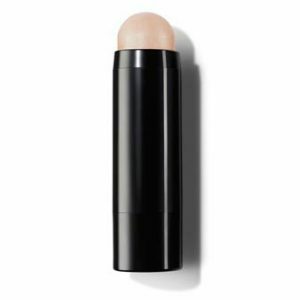 It acts as a primer, tinted moisturiser, BB Cream, CC Cream and a foundation depending on your needs. The oil-free formula evens skin tone and gives your complexion a dewy finish. The Ultimate Face Tint is suitable for Vegetarians and Vegans. 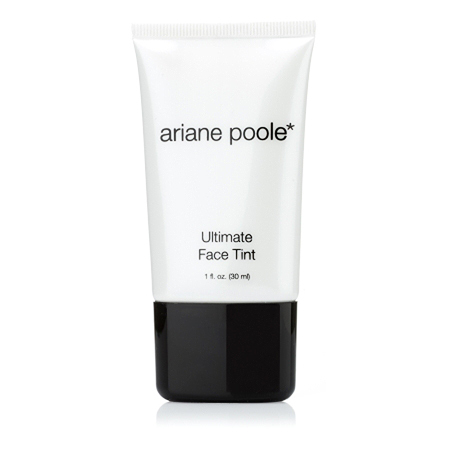 Ultimate Face Tint has light to medium coverage yet feels truly comfortable on the skin. 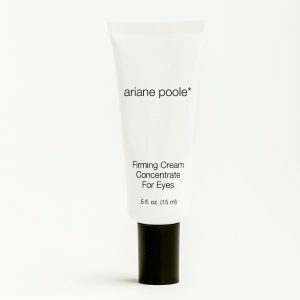 It can be used on its own, over moisturiser, or under foundation as a primer to create the complexion you want. A hydrating blend of hyaluronic acid and ceramides help improve skin hydration. Pigments derived from natural minerals provide the right amount of coverage to balance unevenness while allowing the skin?s natural beauty to shine through. want an even complexion but feel a regular foundation is too heavy and tinted moisturiser is too sheer. want to even out your skin with a lightweight, pigment rich base. want to give your skin tone dewy radiance. 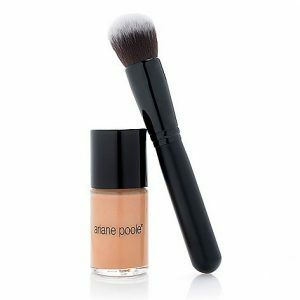 Smooth over clean skin with fingers or a foundation brush. You only need to use moisturiser if you have very dry skin as the Ultimate Face Tint has hydrating ingredients. Start in the centre of the face and blend outwards towards the hair and jaw line. Ultimate Face Tint dries to a demi-matte finish, so there is no need to powder unless a completely matte finish is desired. Ingredients: Aqua/Water/Eau, Cyclopentasiloxane, Ethylhexyl Methoxycinnamate Butylene Glycol, Phenyl Trimethicone, Isododecane, PEG-10 Dimethicone, Aluminum Hydroxide, Tocopherol, Tocopheryl Acetate, Tetrahexyldecyl Ascorbate, Retinyl Palmitate, Glycyrrhiza Glabra (Licorice) Root Extract, Nylon-6/12, Olive Glycerides, Ceramide NP, Nylon-12, Bis- PEG/PPG-14/14 Dimethicone, Boron Nitride, Mica, Disteardimonium Hectorite, Sodium Dehydroacetate, Triethoxycaprylylsilane, Sodium Chloride, Disodium EDTA, SodiumHyaluronate, Stearic Acid, Phenoxyethanol, Caprylyl Glycol, Hexylene Glycol. May Contain ( /-): (CI 77891) Titanium Dioxide, (CI 77491, CI 77492, CI 77499).